Muse stock scanner searches hundreds of stocks & futures according to in-built queries as well as user defined criteria (queries) on a real-time and EOD basis. It helps you identify best trading opportunities that would be hard to find otherwise. You can see scan results in “Live Grid” and add other important information in this grid like strategies and indicators values to get additional insight into the market. Query is an integral part of Muse Stock Scanner. 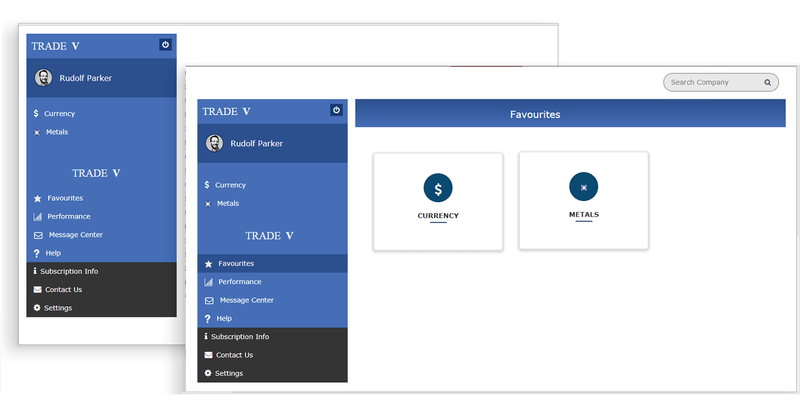 Query enables you to create different filters to scan the market and spot trading opportunities. You can create and save your custom queries for scanning the market in real time or EOD and also select from the numbers of in built queries. 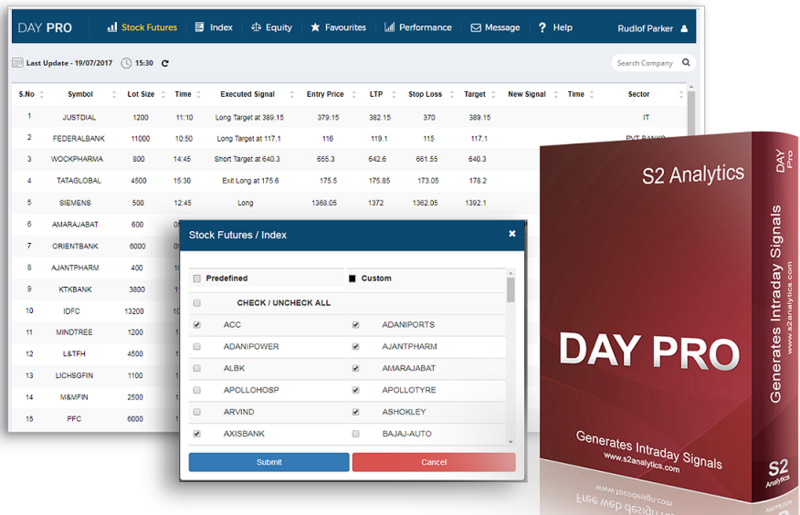 For example, you can scan stock futures that are moving above the 15 minute high using pre-defined query. 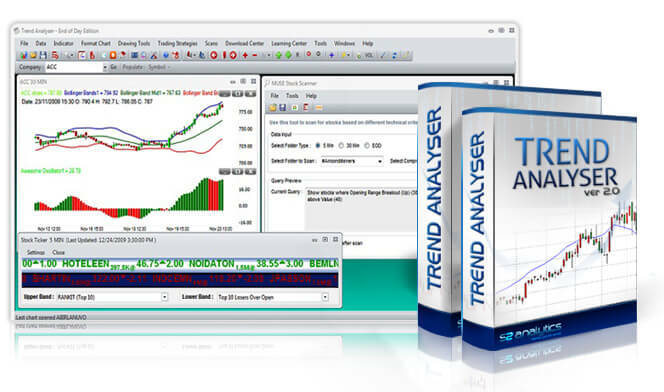 Trend Analyser allows you to paint bars with a different color or plot an arrow on your chart to highlight query that you have selected. You can also apply query(s) in market watch and monitor stocks in different time-frames. It reduces a laborious search for the day's hot picks to a quick scan based on the pre-defined parameters you set and update them automatically in real time. It allows you to track different stocks in real time, based on user-defined criteria like oversold / overbought stocks, top 10 gainers over high, top 10 losers over close, top 10 stocks turnover wise, etc., and as well as your own custom criteria thereby providing you different trading setups to choose from. The queries created by you or given by us can be applied as well. Please note that Market Watch is available to real time users of the product only. Stock ticker lets you scan companies on pre-defined conditions and show symbols and intraday rates in a ticker that is commonly seen on financial television channels such as CNBC. You can detach ticker from market watch window and view it independently.